I cannot speak to his books directly because I have not read them. This isn’t about his books–though others have criticized those as well, specifically, the lack of dynamic female women in his books. The way he phrases how he thinks of women is very troubling. Notice how he doesn’t mention the woman who birthed his daughter? And how, even though his daughter is 17, he still doesn’t know how to interact with her? He’s “trying” to be better, but he’s had 17 years to do that (plus however long of a time he was interacting with the woman who conceived his daughter) (it can be imagined he spent some time with another woman). His comments are troubling for insinuating that men are the default. It needs to be understood that both men and women have a place in the narrative of humanity, equally. Stock photo kid is confused by gender marketing. Smith’s line of thinking is not so different from publishers, where male narrative is so VASTLY [sarcasm] different from a female narrative that they have created a figurative divide between readers: marketing of “girl” and “boy” books. Maybe to some writers and publishers this line should not be crossed. 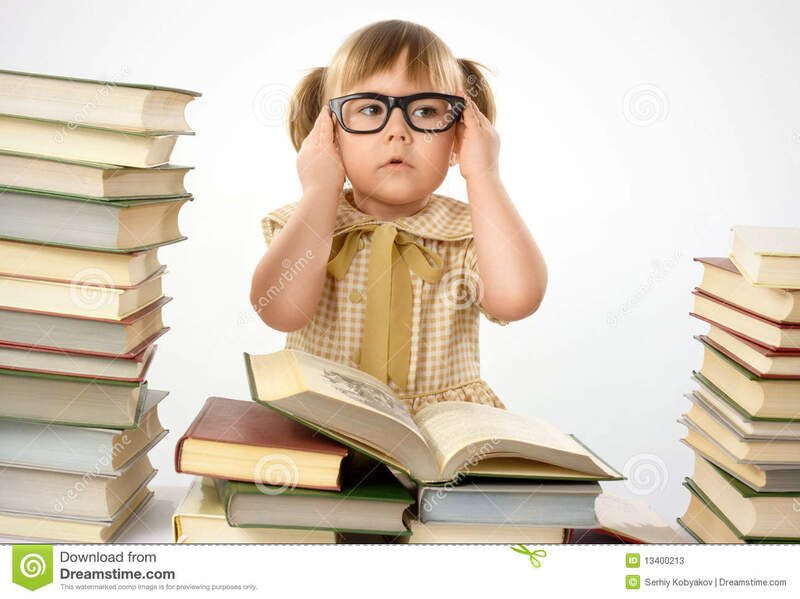 Myself, my blog co-author, and many other female readers know that those supposed “boy” books are just as interesting as the “girl” books. And the gendering of books prevents boys from reading books that they might otherwise be interested in. At a recent speaking engagement, Shannon Hale, YA author of Austenland and The Princess Academy Series, among other books, was speaking at a middle school where only the girls were required to attend her lecture. This fundamental divide widens the gap between boys and girls and further enforces the idea of “the other” in both girls and boys. To make an example of Andrew Smith, it can reach well into adulthood. Keep YA Kind has morphed into Keep Sexism Alive and Keep Racism Alive. This conversation is not about One white man anymore. My friend My So Called YA Life attended the NYC Teen Author Festival this past week (thank you for your notes :D), the panel on Feminism (Libba Bray, Gayle Forman, Nova Ren Suma, Scott Westerfeld; moderated by David Levithan) discussed these issues of sexism. Panelist were quick to point out: “Genderization of books start with the gender of the author.” And one person even noted “Boys usually hide the covers, and librarians will remove covers to encourage boys to read a book.” Wow! If every cover was black, blue, or red, boys would read anything! It’s sad that these issues have to be pointed out for us to grasp the concept that more kids would be reading, regardless of the topic, if we stopped discussing the book in terms of “boy” or “girl” interests. 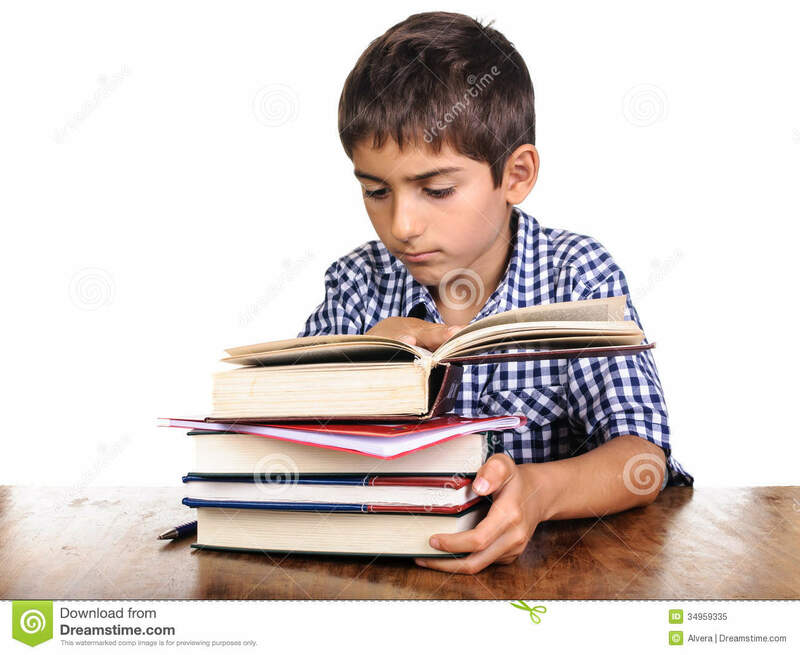 Stock photo kid will read anything. These are only a few examples of flaws within societal and publishing expectations. It’s important to recognize them for their larger problems. We can use these and other experiences to facilitate discussion and change within our communities and realize that we all love to read. Keep YA kind, ya’ll. To add more to the Publishing side of the discussion, my job is all about paperwork and finding paper trails. One day I asked an operations person about a paper trail they may have chased some years ago, but “Unfortunately, it was all part of a ‘gentleman’s agreement’ and we moved ahead without the paperwork.” First of all, this is very annoying news to hear as the aforementioned paper chaser, but more so, the fact that some gentleman’s agreement was made and that was OK WITH EVERYONE. Give me a break. Shaking hands on a deal sounds like something out of the Wild West. And clearly no one thought to say “hmm, maybe we should keep some record for the future.” And not to mention, the phrase “gentleman’s agreement” is such a frustrating legacy term that I hope dies soon. I will continue pushing/chasing papers and I will damn well keep a record of it.